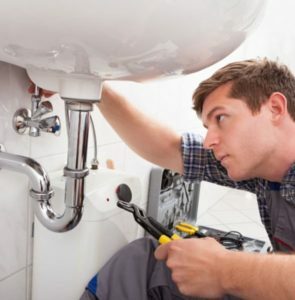 We provide cost-effective plumbing solutions in Jacksonville, Orange Park, St. Augustine FL and surrounding areas. 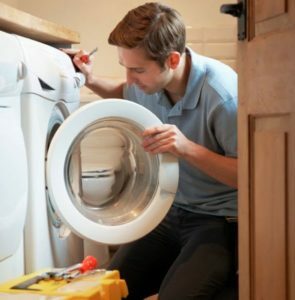 In many cases when you have a plumbing problem, you need immediate service and attention. 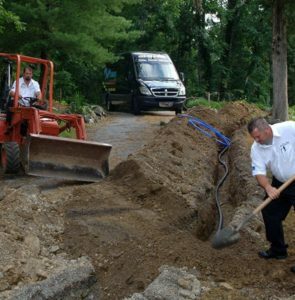 Because your time is valuable, our certified plumbing technicians will arrive at your home or business in a truck that is fully stocked with the highest quality products, ready to complete the job. We also offer expert sewer and drain cleaning services. Our team can diagnose your drain and sewer problems and utilizing state-of-the-art products and technology, make the necessary repairs to get your home or business back to normal. Electric – If you have no hot water, first check the circuit breaker. Turn the breaker off and back on. If after 30 minutes the water is not warming up, turn the breaker off, remove the top panel and push the red re-set button on the thermostat. If it has popped out, an audible click will be heard when it is re-set. Turn breaker back on. If the pilot will not re-light or stay lit, further evaluation should be done by a trained technician. 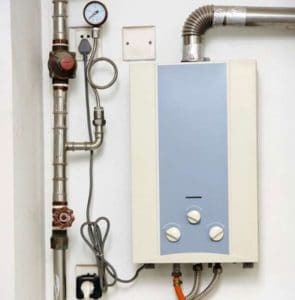 Gas (natural or propane) tankless water heaters are more efficient than a normal tank type heater. They only heat water as it is needed and shut down when water demand ceases thus using no energy. With the energy savings and a typical 20 year life span (nearly double that of a tank type heater) they make an excellent choice when it comes time to replace your old heater. You will enjoy endless hot water — no more running out half way through your shower again! 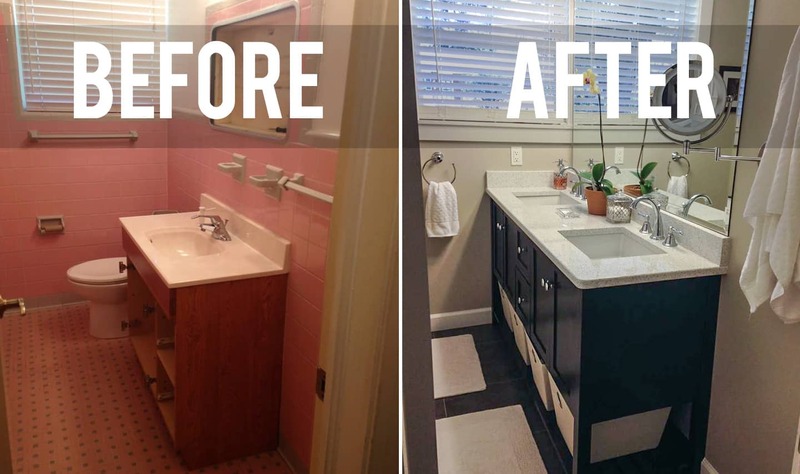 Improve the value of your home with a bathroom or kitchen remodel. 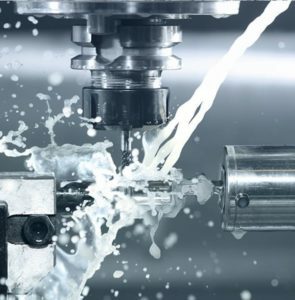 We use only the highest quality products, and offer you a wide variety of choices in sinks, toilets, showers and hardware. We can also provide ADA compliant solutions. There may come a time when you need to replace the pipes in your home. 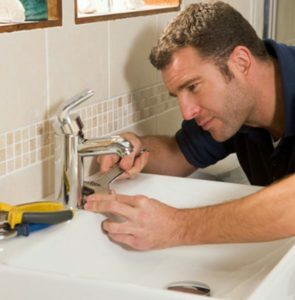 This is no small task, and it’s important that the plumbers that you contact are experienced in this area. Anyone that you hire needs to have extensive knowledge of the system and access to only the best tools and equipment in the industry. 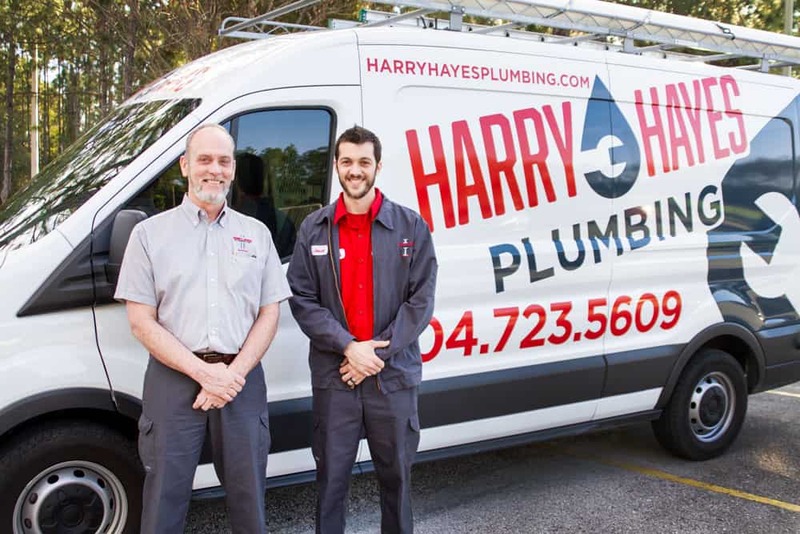 At Harry Hayes Plumbing, we have the skills and expertise that are necessary to complete re-piping of your plumbing system. When you call us to take care of your pipe replacement needs, we will complete a thorough inspection of your plumbing system. We will also go over every step of the process with you so that you know what to expect in terms of labor, time frame and cost. We take great pride in providing superior customer service every step of the way and we will do our best to keep you informed as your project moves forward. Does your garbage disposal need to be replaced? 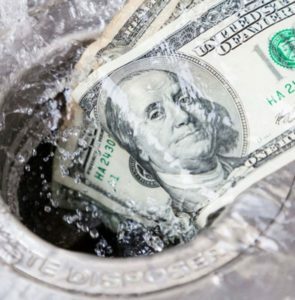 Whether your garbage disposal is leaking, failing to grind up food or has simply become too clogged for you to fix on your own, our expert plumbers are only a phone call away. 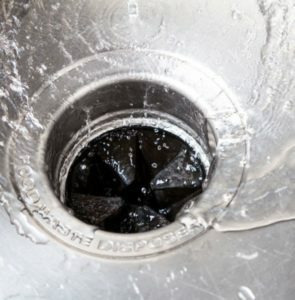 We can diagnose your issue and repair or replace your garbage disposal on the spot! 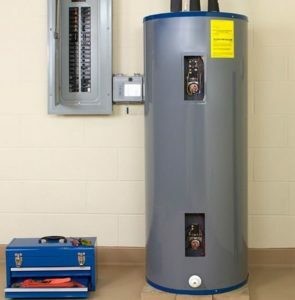 Our expert technicians at Harry Hayes Plumbing can also install, repair or replace your hot water heater. This is one of the most important pieces of equipment in your home. It provides reliable heated water for your family throughout the year, ensuring you always have what you need to take a nice hot shower, wash clothes, or do the dishes. When your hot water heater stops working or you notice a drop off in the capacity in your system, it may be time for repairs or replacement. Call us today for a quick solution and quality workmanship!